The Battle of Cheriton (1644) was fought between a Royalist force under the Earl of Forth and a Parliamentary army under Sir William Waller. Despite success in the opening action, the Royalists failed to exploit their advantage and handed victory to the Parliamentarians resulting in Hampshire coming under their control. By the start of 1644 the Civil War had been raging for over a year but neither side had been able to secure a decisive victory. Instead the conflict had descended into an attempt by each side to expand their influence into the territory controlled by their opponents. Central Southern England was a frontier between the two factions with the west being under Royalist control and the east loyal to Parliament. In November 1643 the Royalists, under the command of Sir Ralph Hopton, had taken Winchester and were preparing to push east into the Parliamentary heartlands with high hopes they could progress towards London. Countering the Royalist expansion was Sir William Waller, an experienced soldier, who had assembled a new army following his defeat (to Hopton) at the battles of Lansdown Hill (1643) and Roundway Down (1643). He had spent the latter part of 1643 evading Hopton in order to gain training time and experience for his new force but, in December of that year, had successfully seized Arundel Castle and won a small skirmish at Alton. By late March 1644 Waller was ready to go on the offensive and moved north-west to intercept the Royalists. By 25 March 1644 Waller was at East Meon just 12 miles from Winchester where the Royalist army was assembled. 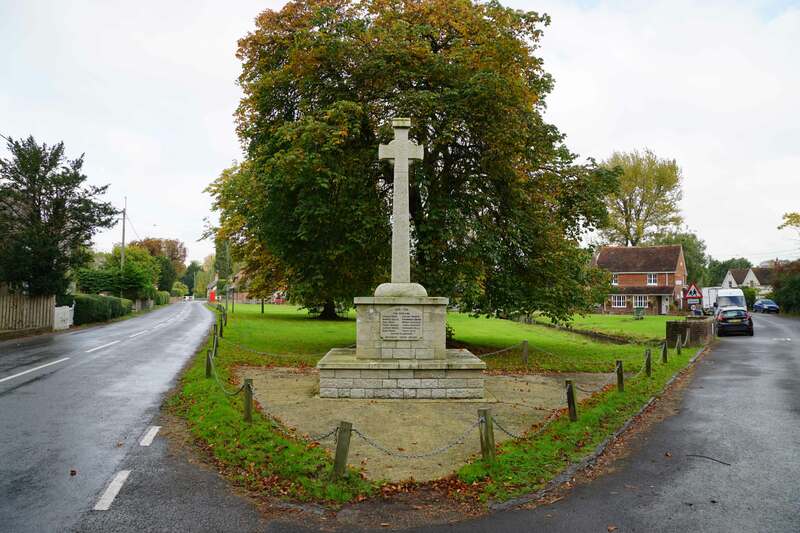 Hopton marched out of the city to meet him but Waller evaded him and pushed on north-west towards Alresford hoping to outflank the Royalists and cut off their line of communication with Winchester. The Royalists guessed his intent and on 27 March 1644 Hopton personally led a force forward to capture Alresford village arriving concurrently with Waller's cavalry, under Sir William Balfour, who had been tasked with securing the same objective. Balfour was driven off and the Parliamentarians instead mustered at Hinter Ampner. On 28 March 1644 Hopton, whilst still at Alresford, was joined by Patrick Ruthven, Earl of Forth who brought with him 2,000 additional troops. The numbers were welcome but the arrival of the Earl meant Hopton had to relinquish control of his army which confused the chain of command. 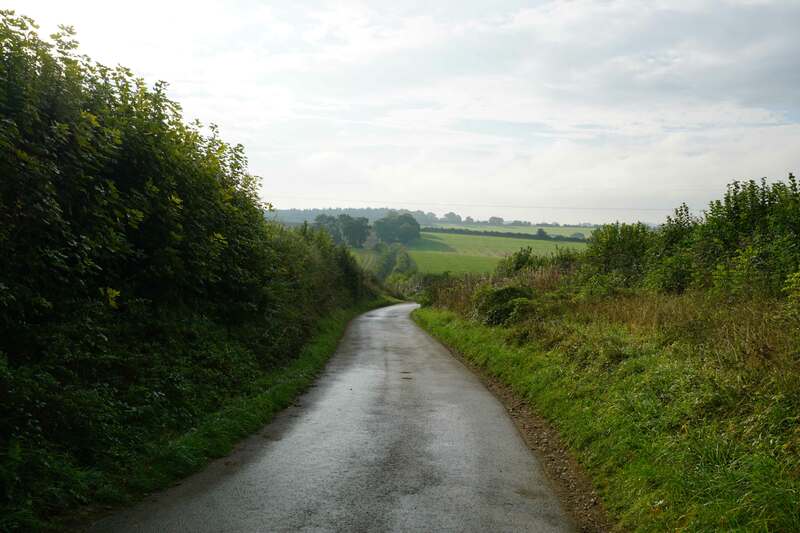 Hopton nevertheless remained in functional control and, anticipating that conflict the next day was likely, deployed his troops along Cheriton Lane, a road that ran along a ridge of high ground. Waller remained at Hinter Ampner, one mile to the south of Hopton's position. 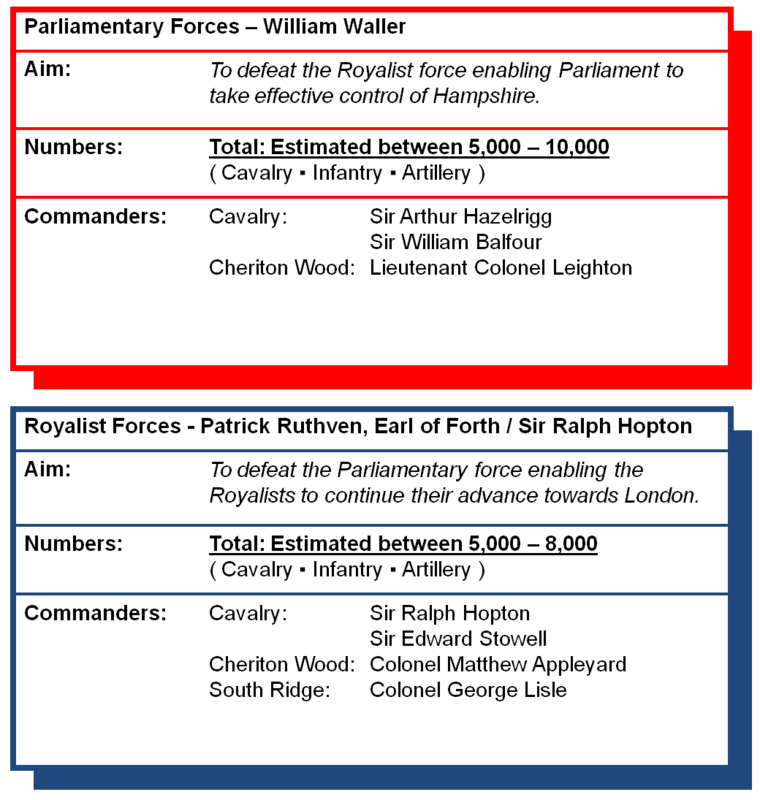 Sources vary with regards the strength and relative sizes of the two armies with some suggesting the Parliamentary force was bigger whilst others considered it to be of similar numbers to the Royalists. What is clear though is the Parliamentarian force benefited from a single commander - William Waller. By contrast the Royalist army was under the nominal command of Patrick Ruthven, Earl of Forth but it was Lord Sir Ralph Hopton who exercised effective control. Given Waller contemplated withdrawing prior to the battle, it is unlikely he had overwhelming numbers. The battle started in the early morning on 29 March 1644. 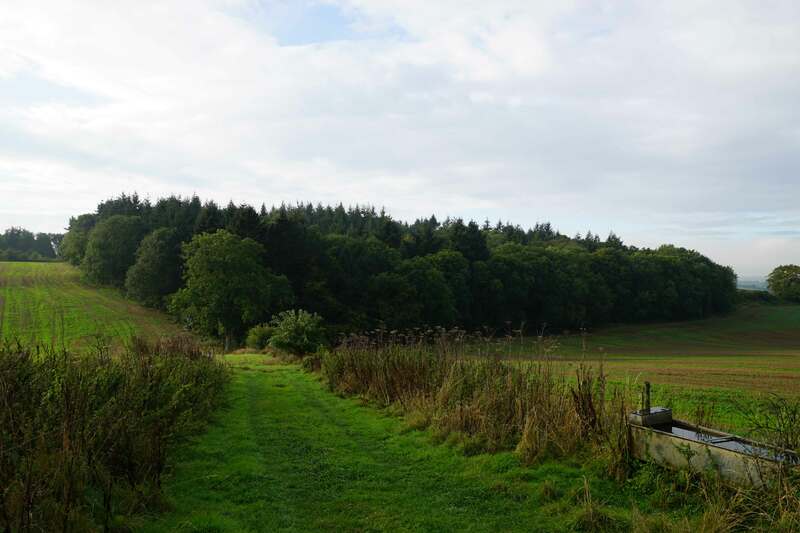 The Royalists had occupied a strong position on top of a ridge of high ground that would require an uphill assault to dislodge them. The position was further strengthened by a series of field enclosures, bordered by tall hedges, that occupied the lower slopes. To the south, across an area of open land, was another hill whilst Cheriton Wood filled the eastern portion of the battlefield. Overnight Hopton had sent forward a small force, under Colonel Lisle, to secure the high ground to the south of Cheriton Wood. Overnight Waller had considered retreating as he had heard news that the Royalists had relieved the besieged garrison at Newark meaning renewed fighting in the Midlands was now likely. Nevertheless he decided to press on with the engagement and at dawn he brought his army up from Hinter Ampner. Using a blanket of fog as cover, he immediately sent forward an infantry force under Lieutenant Colonel Leighton to seize Cheriton Wood. Control of this was key for it offered a covered advance to the northern hill occupied by Hopton. It also provided the opportunity for flanking fire on any direct attack on the Parliamentary line. As Waller's troops stormed into the wood, Lisle retreated rather than risk being cut off. Waller's intent was not lost on Hopton who moved artillery in place to counter the advance. As the Parliamentarians emerged from the wood they were cut down and then charged by an infantry force under Colonel Appleyard. Waller's men were ejected from the wood. The situation for the Parliamentarians was now critical. Hopton only needed to move his men through Cheriton Wood in order to hit Waller on his right flank. This was undoubtedly what Hopton had intended but he now found his orders countermanded by the Earl of Forth who preferred to remain in a defensive posture. However, a Royalist infantry regiment under Colonel Sir Henry Bard advanced upon the Parliamentary lines. What prompted this action is uncertain but it is possible he was moving to counter Parliamentary movements in the opposite enclosures. Regardless of Bard's motives, he advanced too far and found himself in an unsupported attack against a strong position manned by experienced troops. His attack immediately stalled. Worse still, Hazelrigg led his Parliamentarian cavalry around the rear of Bard and cut off his line of retreat. Forth, who felt he could not leave an entire Regiment to be annihilated, sent forward additional forces. However, the field enclosures in front of the Royalist position prevented this being done en masse and therefore the reinforcements were deployed in a piecemeal fashion. From within their own enclosures, the Parliamentarians simply defended their position whilst being ably supported by their cavalry detachments under Hazelrigg and Balfour. From their viewpoint on the northern hill, Hopton and Forth observed the need to neutralise the Parliamentary cavalry if their penetration into the southern enclosures was to be successful. Accordingly Hopton himself led the Royalist cavalry down Alresford Lane onto the common. This deployment took time as the narrow lane meant each regiment had to move in single file and reform once through the field enclosures in front of their own line. Once deployed on the common, the Royalist cavalry launched furious attacks against the Parliamentarians. Sir Edward Stowell broke through their lines but was wounded and captured. The Parliamentarian cavalry, although shaken, held and were supported by additional musketeers sent forward by Waller. The battle dragged on throughout the day with the Royalists getting bogged down in the small field enclosures fronting the Parliamentary line with the tall hedges offering the advantage to the defenders. Concurrently the sheer number of troops the Royalists had sent forward had led to the remnant on the northern hill becoming vulnerable. Waller took advantage of this and sent forward Colonel Slingby to attack. With Parliamentary forces now gaining a foothold on the north ridge, the Royalists withdrew north onto Tichborne Down. There they mounted an effective rearguard action allowing the bulk of the army, including most of the artillery, to be successfully withdrawn. The defeated Royalist forces fell back with Hopton heading towards Basing House. In total their casualties numbered around 300 against less than 100 for the Parliamentarians. Winchester was seized by the victors although the castle itself would hold out for the King until 1646. The battle was not only a Parliamentarian victory but also their most significant victory in the war up to that point giving them control of Hampshire and was doubtless of great relief to the pro-Parliamentarian port of Southampton. More importantly it permanently checked the Royalist advance out of the South West and eliminated the threat to London. It also restored the reputation of Waller, which had been much maligned since his defeat at Roundway Down, and established the credentials of his new army enabling him to resist his force being amalgamated with the forces of the Earl of Essex. English Heritage (1995). Cheriton 1644. English Heritage, London. Lancaster, J.H.D (2016). 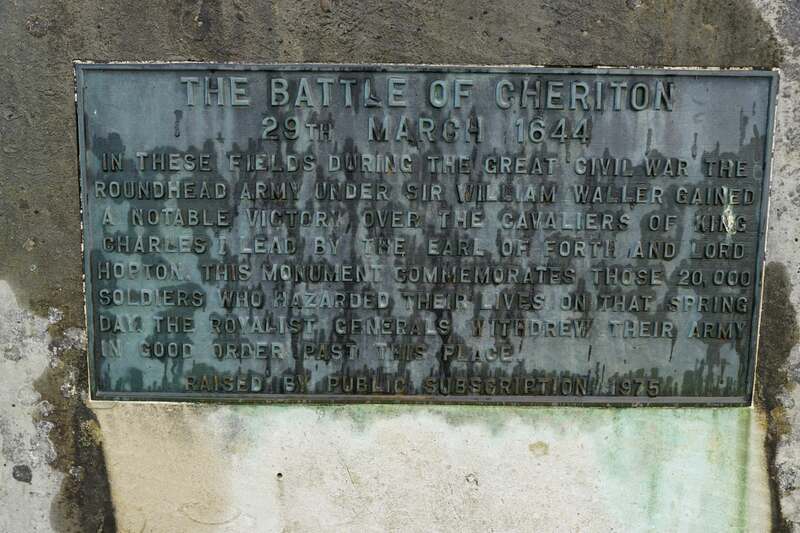 Cheriton: Battlefield visit notes and observations. CastlesFortsBattles.co.uk. Ordnance Survey (2015). Cheriton. 1:1250. Southampton. The battlefield is undeveloped allowing the visitor a good appreciation of the general topography. However the landscape has changed significantly since the seventeenth century when small enclosed fields, bordered by tall hedges, occupied the slopes of ridges occupied by the two forces. 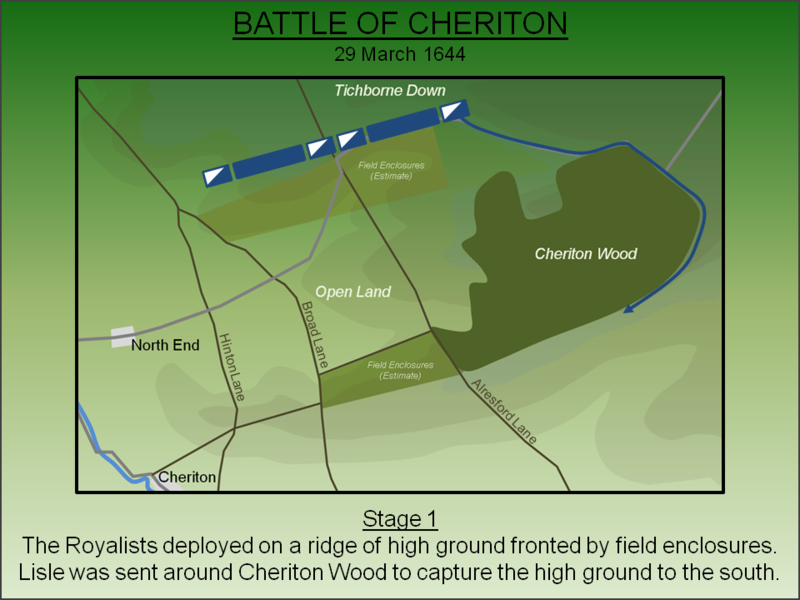 Cheriton Wood, which still survives, probably has a smaller footprint than in 1644. 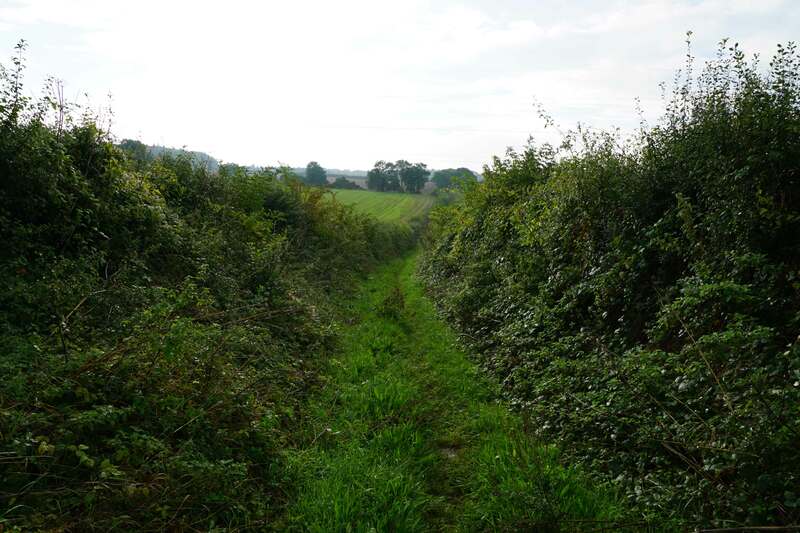 The narrow lanes that existed at the time of the battle, and which provided bottlenecked access through the enclosed fields, survive and today are public rights of way affording excellent access across all areas of the fighting. Monument. The battlefield monument is located near the Royalist command post where the Earl of Forth and Sir Ralph Hopton directed the battle. Battlefield. The battlefield as viewed from the Royalist position. Despite its undeveloped state it has changed significantly since the seventeenth century. Cheriton Wood, seen to the left of the picture, was larger whilst small field enclosures occupied both slopes. Cheriton Wood. The wood was the scene of the initial fighting with Waller attempting to capture it in order to provide a covered approach towards the Royalist position. Hopton however sent in a larger force and ejected the Parliamentarians. Cheriton Road. The Royalist forces deployed along the line of Cheriton Road. Narrow Lanes. 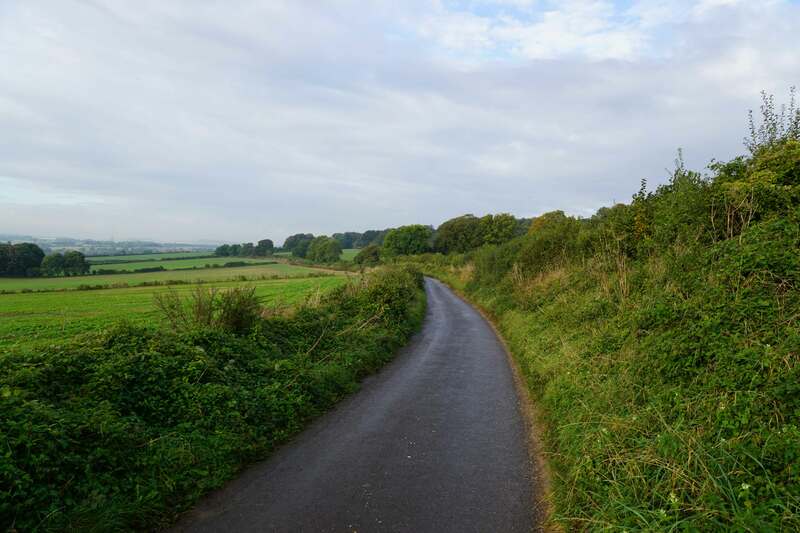 The hedge-lined roads maintain much of their original character. Alresford Lane. The Royalist cavalry had to proceed down Alresford Lane in order to attack the Parliamentary lines. As can be seen, the width of the path meant this took a considerable amount of time. Battlefield. The battlefield as viewed from the Parliamentarian position. Alresford Lane can be seen cutting across the site towards the camera. The small field enclosures present in the seventeenth century would have meant the site looked quite different when the two armies faced each other. North End. The small hamlet at North End may have been the buildings that were reportedly burnt during the battle. Cheriton. The battle was fought to the east of the village but today it provides a good starting point for the battlefield walk. 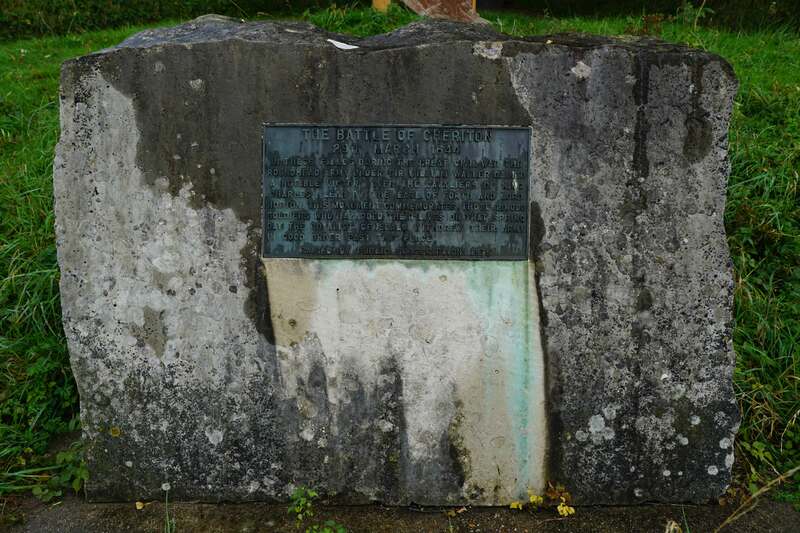 The battlefield monument can be found on Cheriton Lane overlooking the scene of the fighting. 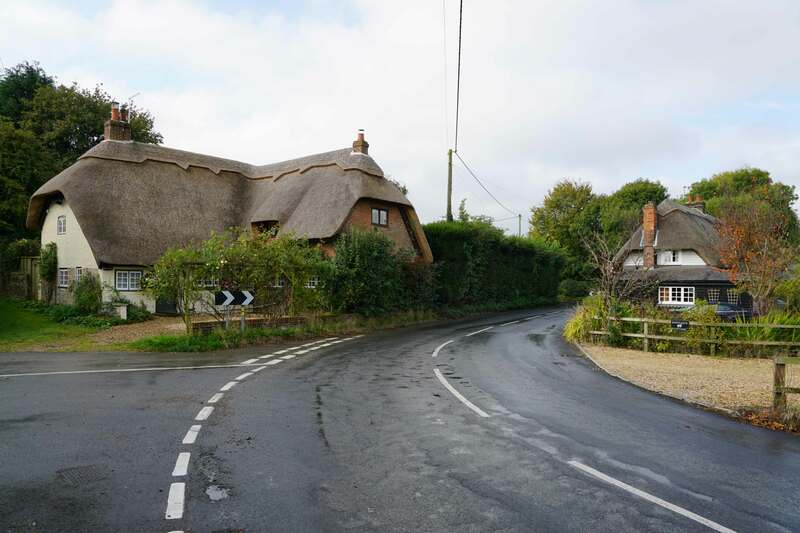 On-road car parking is possible with care but those planning to spend several hours walking the area would be advised to park in Cheriton.